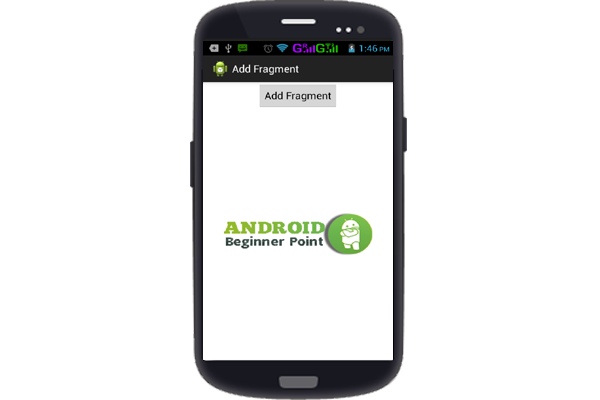 How to Add fragmnet In Activity programmatically in android? Step 3.create fragmnet view xml class inside res/layout folder. 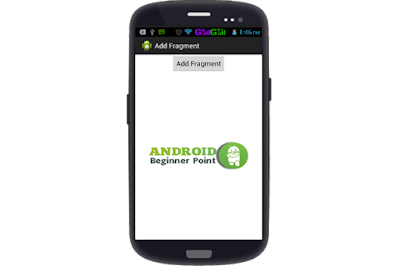 Step 4: Create fragement java class inside src folder . 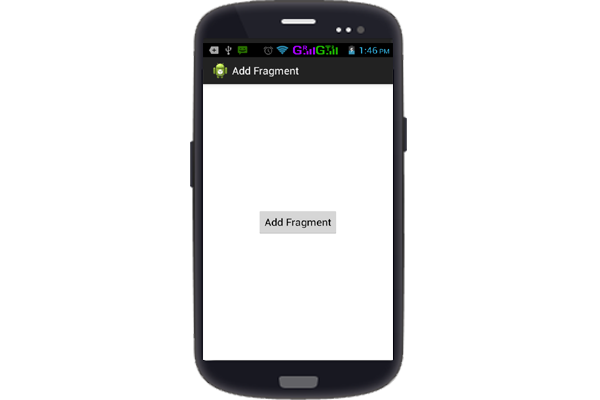 Water Ripple effect onClick Layout in Android ?